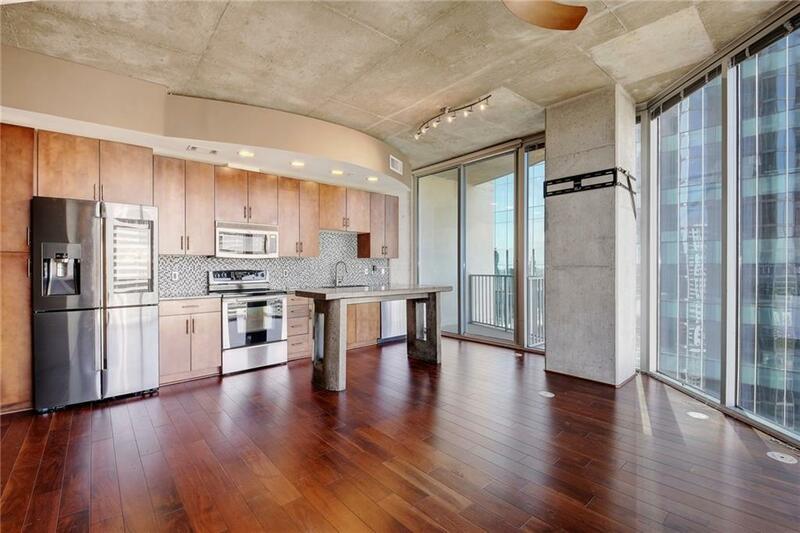 Spectacular 23rd floor corner unit on the south end of the building over looking Lady Bird Lake and the Hill Country. 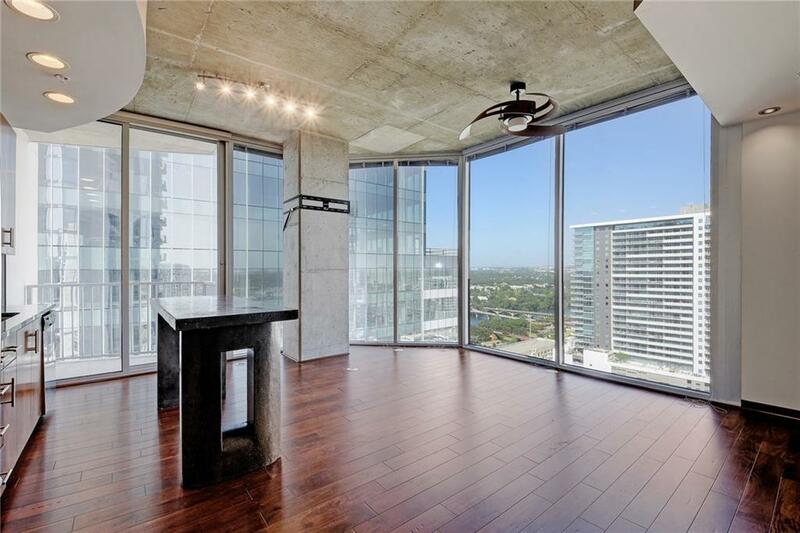 This condo offers two private balconies. 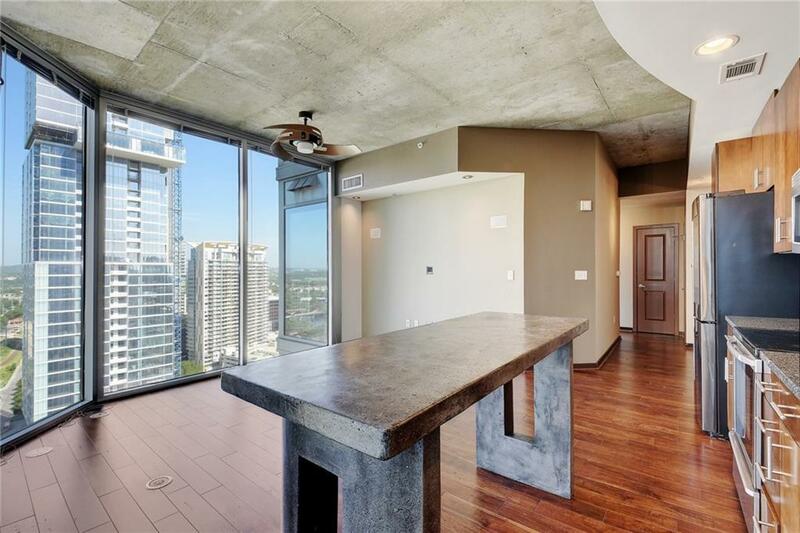 Both bathrooms have been updated, automatic shades in the Master and balcony area of the kitchen, floor to ceiling 12' windows. 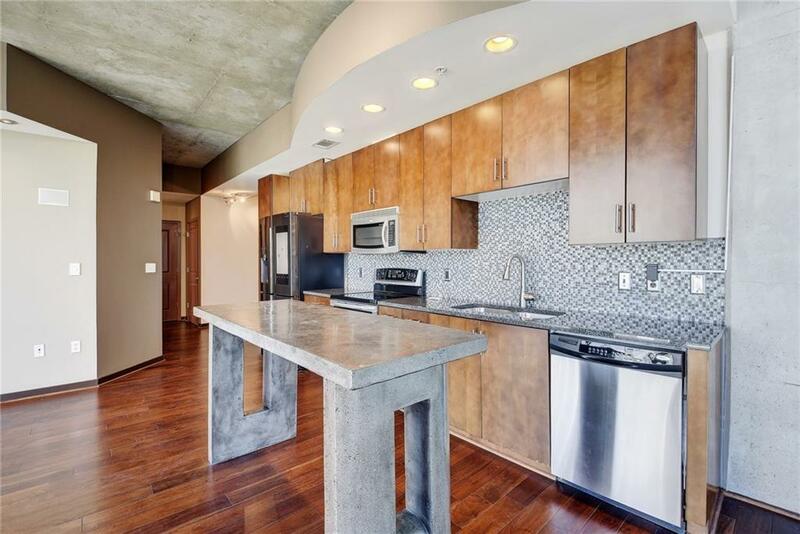 The 360 is steps from everything you love downtown; library, farmers market, trader Joe's and easy access to Lady Bird Lake. 24 hour staffed lobby, heated pool, cabana w/grill, Gym, Media Room, Club room and Pet Park.